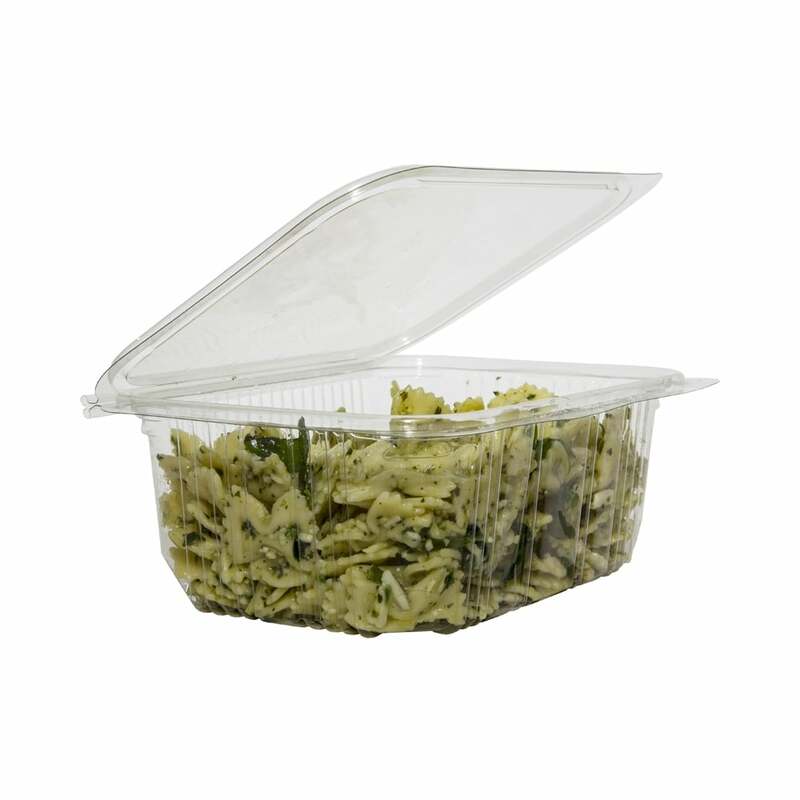 About this Product: This plastic hinged lid container is recyclable. 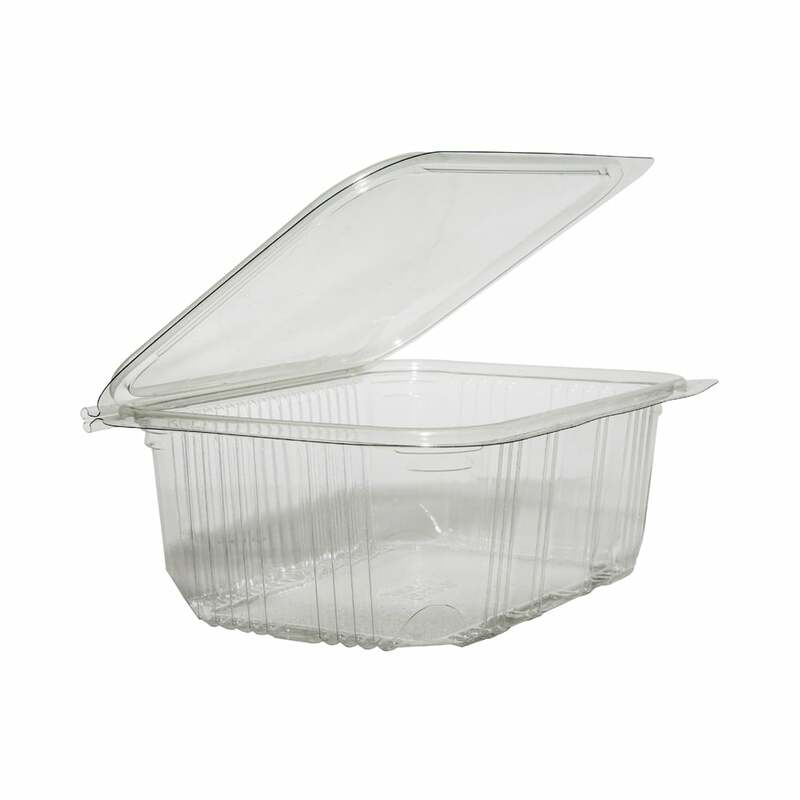 Product Dimensions (mm): Length = 187, Width = 138, Height = 67. Commonly Used With: Salad, Fruit.